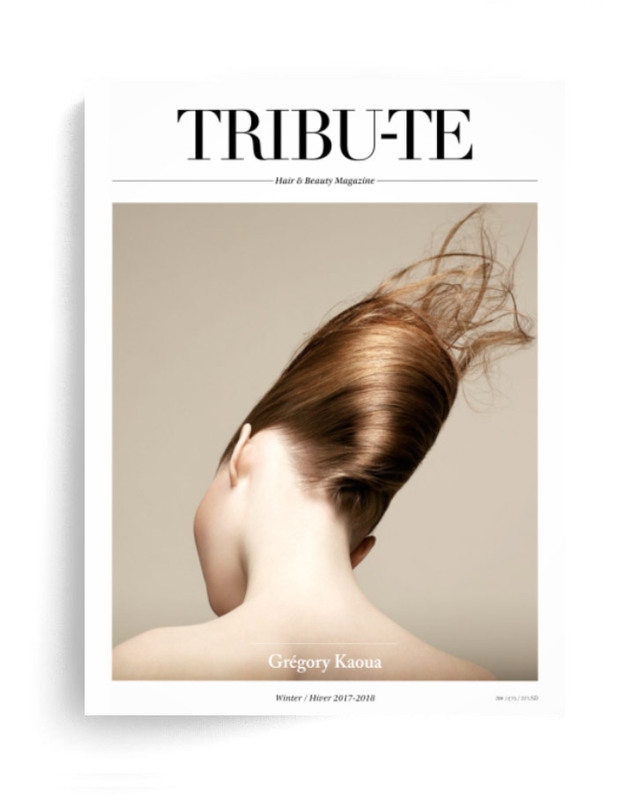 Tribu-te is the Professional Hair Magazine in France and internationally. Whether in the USA, UK, Belgium, Holland, Mexico, Indonesia, and Taiwan, all lovers of the hairstyle are found in Tribu-te Professional Hair Magazine. The magazine is independent but works with L’Oreal, Redken Shu Uemura, Kerastase, Matrix, but with Davines, Wella, Sebastian International, Bumble and Bumble, Aveda, Schwarzkopf. 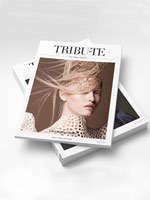 All coloring ranges Koleston, Majirel, Inoa, Igora, GHD, Babyliss, are reviewed in the magazine and on www.tribu-te.co.uk/V3. 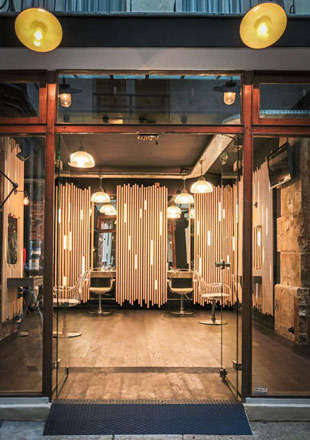 But you-tribe hairstyle magazine is also a partner of the HCF, French haute coiffure, of Intercoiffure. 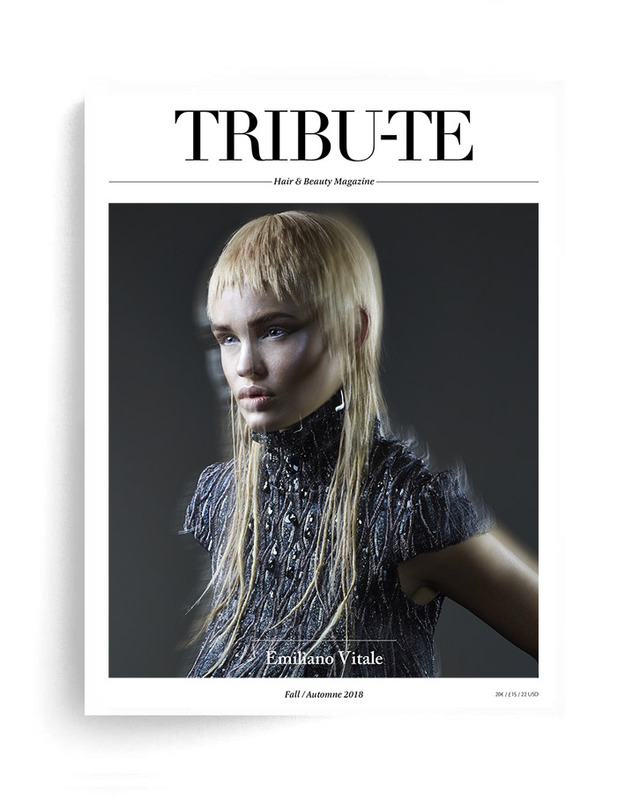 Tribu-te Professional Hair Magazine supports the hair quality with leading hairdressers, Angelo Seminara, Sassoon, Vidal Sassoon, Trevor Sorbie, Tim Hartley, Alexandre de Paris, Dessange, Jean Louis David, Franck Provost, rush. 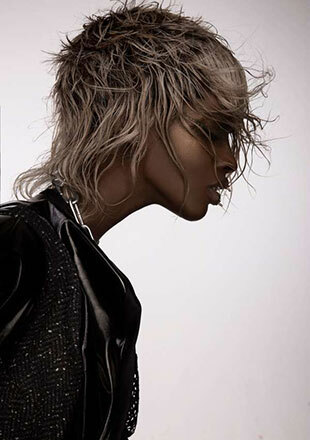 Tribu-love short cuts Sassoon and Trevor Sorbie Mark Townsend, long hairstyles dessange and Franck Provost, but also cuts forefront of angelo seminara, biba, X-presion, Emiliano Vitale, and Robert Lobetta. 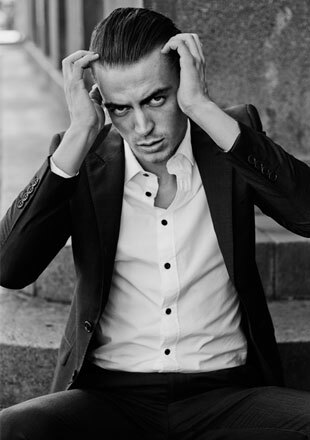 The buns and braids are always the great specialty of Alexander of Paris, Serge Normant and wider French hairdressing. 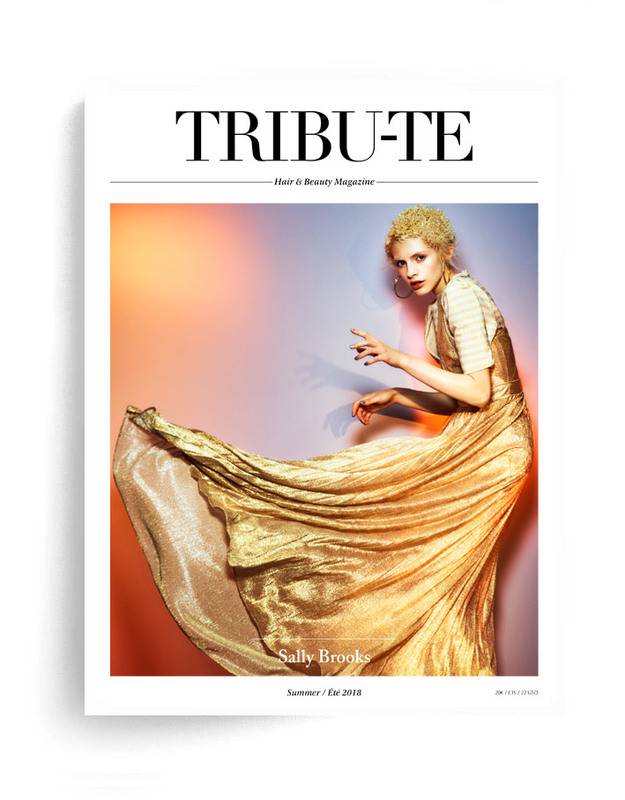 Tribu-te Professional Hair Magazine supports the British Hairdressing Awards, NAHA, Trend Vision Awards, the British Fellowship, Hairbrained, Alternative Hair Show, Top Hair and the Cosmoprof. Although IBS New York is not as colorful as before, we like to find there the John Paul Mitchell brand, L’Oréal Professional, Redken, Angelo Seminara, John Frieda, and all the hairdressers who participate. We are direct competitors ESTETICA leaders Coiffure de Paris, Modern Salon, Behind the Chair, International Hairdresser, Creative heads, but we bring at least three unique elements: Tribu-te Professional Hair Magazine is on stage with his TRIBU-TE Show, the pure hairstyle, performed by top stylists in the world. We had the pleasure of welcoming, Angelo Seminara, Trevor Sorbie, Oribe, for Mark Hayes Sassoon, Jean Luc Minetti for Alexandre de Paris, Anthony Mascolo for Tigi, Errol Douglas, Toni and Guy, Tim Hartley, Antoinette Beenders for Aveda, Jason and India Miller, Zoe Irvin for ghd, and Laurent Decreton for L’Oreal and Kerastase, Brooks & amp; Brooks and other Eugene Souleiman, Guido, Julien d’Ys; but it is also a tribe-you quality single magazine and a very high-end positioning. And finally, we like the experts. That is why we asked Josh Wood Wella Koleston and help us write this section Color expert in Tribu-te hairstyle magazine. 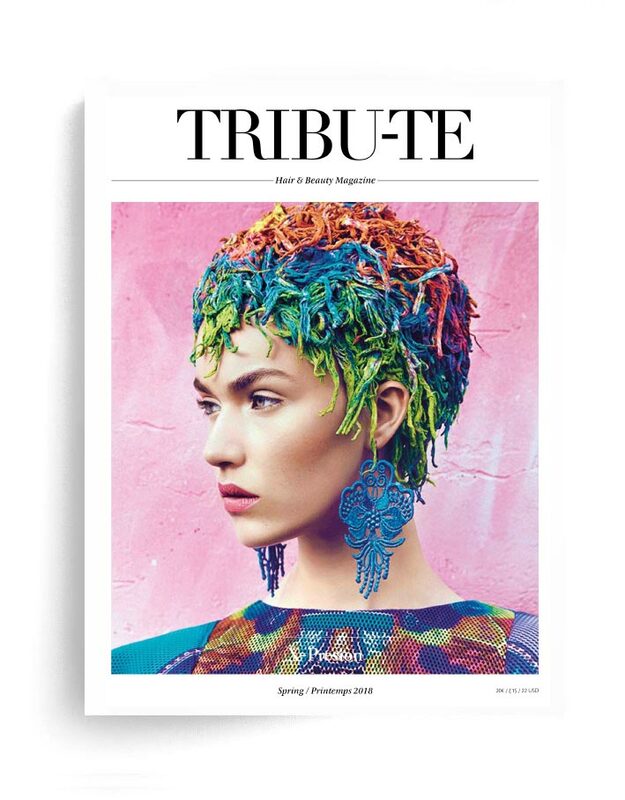 Tribu-te hairstyle magazine is now based in London to be closer to the top hairdressers and famous colorists, like Charles Worthington, or Andrew Collinge and HOB Salon but we always spend a lot of time in Europe with Llongueras, Aldo Coppola, or Raffel pages. 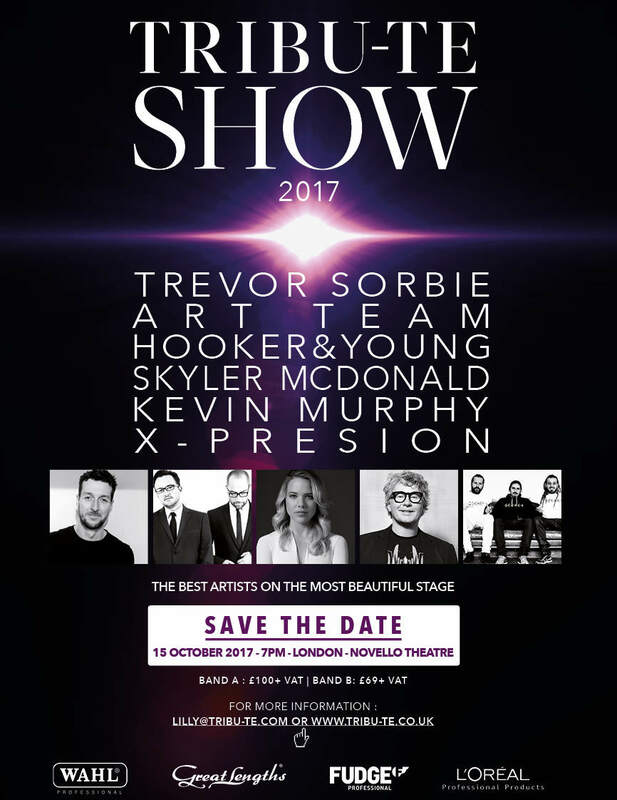 Our 2015 project are invited to the Tribu-te Show Robert Cromeans, Nicky Clarke and can be Jose Eber and Harry Josh of Los Angeles.